Actually I just went to my cousin’s house. 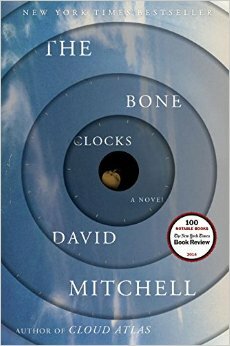 I wanted my copy of The Bone Clocks back. “Great cookie. And is that my book?” It was splayed face-down on a floury kitchen counter. “I want to read it now, but I’ll give it back when I finish,” I said. Some people are very rough when you ask for your books, though. You lend a book; you want it back. They borrow a book; they don’t think you value it. Hinting isn’t enough: you have to say, “I need it back.” I lost Lucy Grealy’s Autobiography of a Face to a woman who pored over self-help books and memoirs of ruination (I lost a few other memoirs of ruination to her, too); Kathleen Raine’s collected poetry to a friend’s girlfriend who walked off with at a party; and almost lost an out-of-print edition of Osbert Sitwell’s short stories to a friend who insisted I had given it to her.. Sometimes I protest, sometimes I do not. People do not take the loan of books as seriously as they take, say, the loan of your ball gown or, er, only dress. It is more practical to give books away than to lend them. 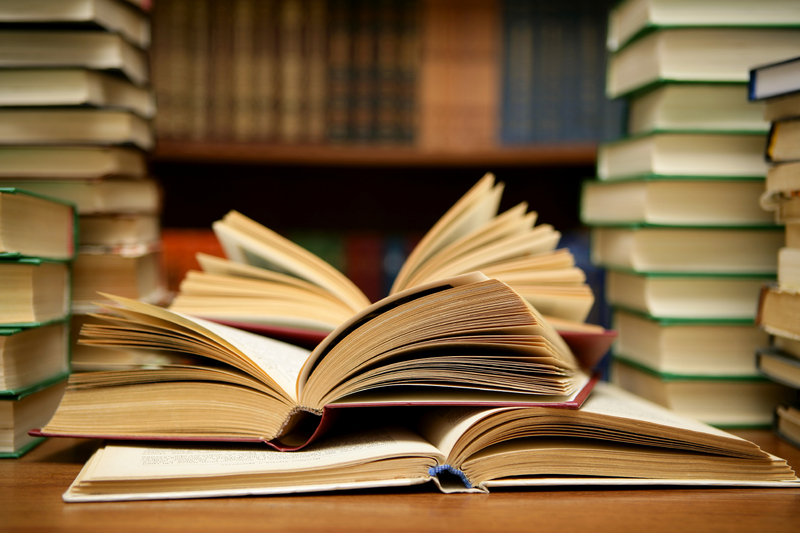 What’s your policy on lending books? 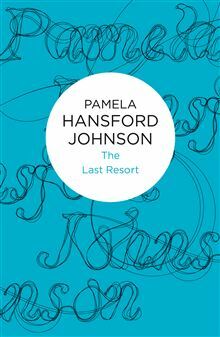 Pamela Hansford Johnson’s brilliant, mercilessly observant, psychological novels explore the vicissitudes of relationships in the mid-twentieth century. Johnson is a very underrated English writer. 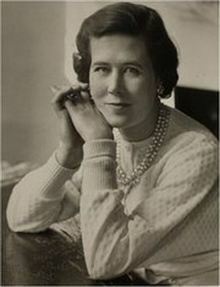 She was the author of 27 novels, as well as poetry, plays, and books on Proust, Ivy Compton-Burnett, and Thomas Wolfe.. The best of her novels, including the Helena trilogy, Too Dear for My Possessing, An Avenue of Stone, and A Summer to Decide, are bold, dazzling masterpieces. Even her most flawed novels are well-crafted. But does anyone read her anymore? Perhaps Wendy Pollard’s new biography, Pamela Hansford Johnson: Her Life, Works and Times, will rekindle Johnson’s reputation. I am making my way through it slowly, and finding it fascinating. Though it begins awkwardly with the assertion that Johnson and her husband C. P. Snow were the intellectual celebrity couple of the mid-twentieth century (do we need a mention of Snow on the first page? ), Cope hits her stride by the second chapter. Now if only the British press would review it. The one review I read in The Spectator was simply awful. I recently reread Johnson’s The Last Resort, published in 1956. All right, this is not Johnson’s best book. Yet I couldn’t put it down. It is not stylishly written, but is rather a melodramatic page-turner about the tragic consequences of a love affair for a brittle woman in her late thirties. How can you be happy if you are unmarried, even if you are the successful owner of a secretarial agency? That is the question Johnson poses. Christine, the happily married narrator, a novelist and the mother of a son, quietly relates the story of her friend Celia Baird’s passionate love affair with a married man. On vacation, Christine runs into Celia at the Moray, the hotel where she lives with her parents on weekends. 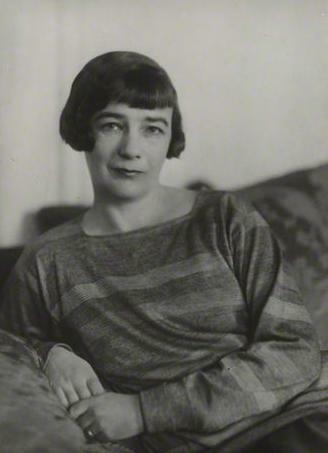 Celia is aglow as she recounts the history of her relationship with her lover, Eric Aveling. But the situation is tortuous and guilty: Eric’s wife, Lois, is dying in the hospital; and Celia is Lois’s friend. After Lois dies, the affair fizzles out. Celia is devastated. No one is Celia’s true friend, except Christine. Celia’s mother wants Christine to help her break up Celia’s affair with Eric. Celia’s homosexual friend (the business partner of Eric), Junius, is often mischievous. Celia attacks his campy insincerity in praising unattractive, eccentric old women: she says homosexuals disdain them. Even after Celia apologizes, Junius is furious. And this quarrel is part of Celia’s downfall: later he introduces a beautiful young woman to Eric. 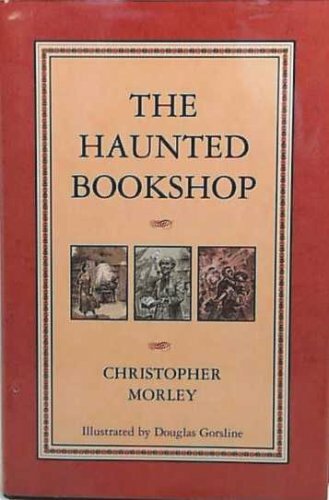 There are many twists and turns to the plot, but Christine’s description of life at the Moray is riveting and Dickensian. When Christine and her family spend Christmas at the Moray with the Bairds, the hotel culture adds an odd sparkle to Christmas. Christmas dinner was a curious meal. It was not the custom at the Moray for guests, whether resident or not, to pay much attention to one another. The Bairds knew all the residents by now, but they hardly ever exchanged more than a good-morning or a remark about the weather. I myself had commented upon two old ladies who, having lived there for more than ten years, occupied seats on opposite sides of the chimneypiece and had never spoken together in anything resembling friendship. “But they aren’t relations,” Mrs. Baird said, puzzled, “though they do look a bit alike. They don’t even know each other. At dinner on that particular day (it was served at the usual time, at half past seven) a feeble attempt was made at general comradeship. All through a well-cooked but poorly served meal…well-known solitaries braced themselves to look around, nod and smile blindly at random; elderly married couples, who wanted nothing but to be alone, bobbed quickly at other married couples, while hoping the gesture would not form a precedent; and one or two determined diners even leaned across with their crackers at adjacent tables. I wonder if the relationship between gay men and heterosexual women was more fraught in the mid-twentieth century. 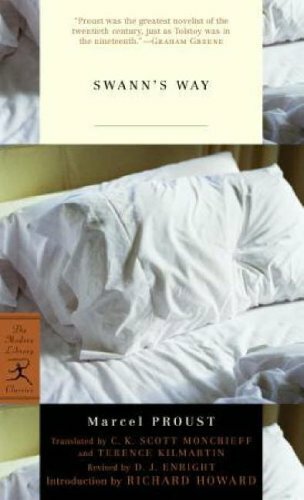 In Doris Lessing’s The Golden Notebook (1962), there is an even more disconcerting scene between the heroine and two gay men: Anna rents a room to a gay man, and all is well until his lover moves in. They they make loud misogynistic remarks about her and borrow her lotions and makeup. Eventually she has to evict them. A gripping book, if slightly dated. We are all very worried about Celia, but know that Eric and Junius can take care of themselves. We hope that Celia hasn’t made a terrible decision. Don’t you love the critics’ “Best of the Year” lists? I pore over them and enjoy them immensely. But I don’t make my own list till after Christmas, since I am not writing for commercial purposes. No, I wait till New Year’s Eve. So here is My Top Twelve List of 2014, arranged in no particular order. The first six are “new” books, published between 2009 and 2014. The last six are books of the 19th and 20th century. 1. 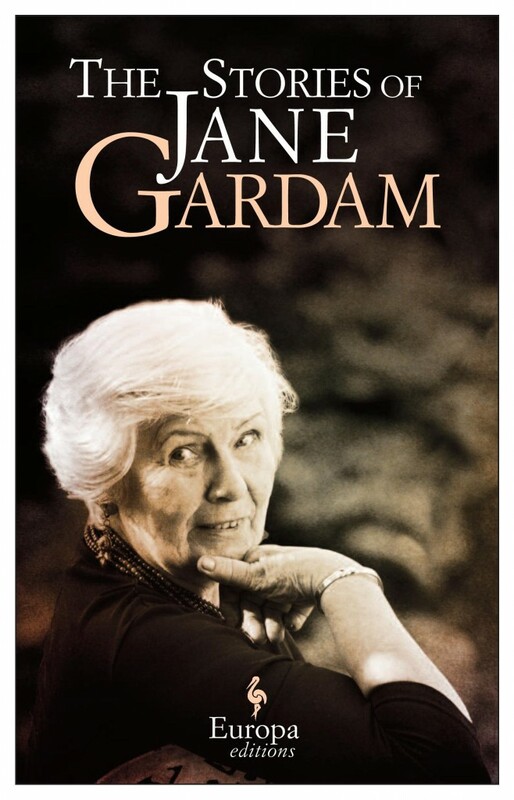 The Stories of Jane Gardam. Gardam’s extraordinary short stories are elegant and witty; and her portraits of offbeat, independent characters brilliantly drawn. 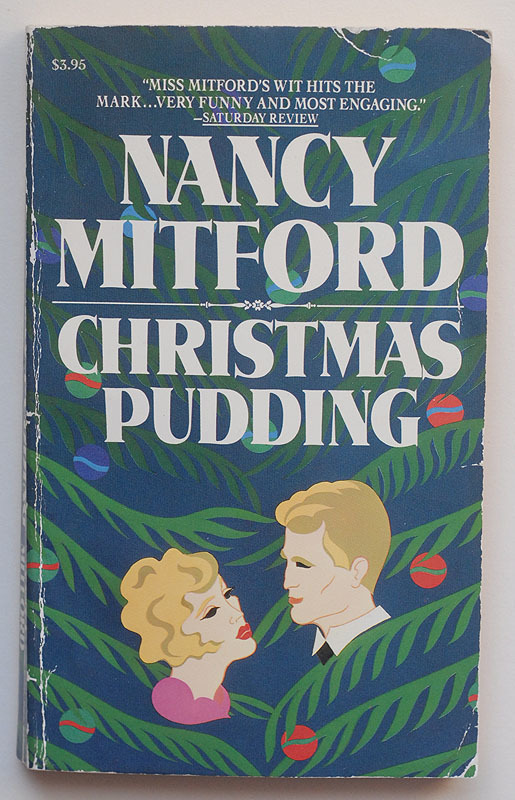 Whether she is describing a family who mocks their annual Christmas guest, whom they dub a “parasite” and nickname Miss Mistletoe (in the story “Miss Mistletoe”); or depicting the peculiarities of an elderly woman who queues for Shakespeare tickets (in “Groundlings”), her prose is pitch-perfect. 2. 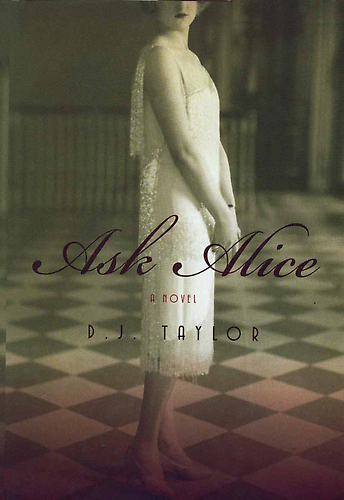 D. J. Taylor’s Ask Alice. You may be surprised when I categorize the English writer D. J. Taylor’s novel, Ask Alice, as an honorary Midwestern novel. Though most of this novel is set in England, it begins in the Midwest in the early twentieth century, and we first meet the heroine, Alice, traveling on a train through Kansas with her Aunt Em. And, yes, if you’re thinking of Oz, so you should. 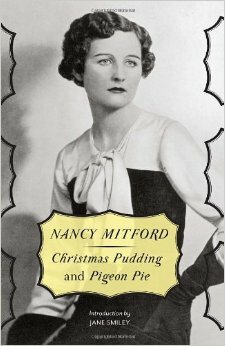 This is the beginning of Alice’s journey from sweet Midwestern girl to successful English actress to London society hostess in the Jazz Age. 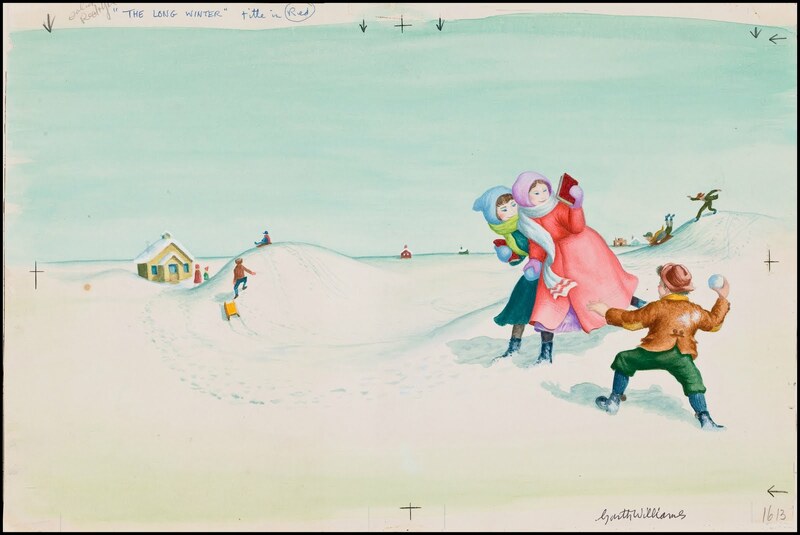 He pays homage to Laura Ingalls Wilder, Dreiser, H. G. Wells, and J. B. Priestley, among others. 4. Alice Hoffman’s The Museum of Extraordinary Things. In this lyrical, moving novel, Hoffman interweaves the stories of two protagonists, Coralie and Eddie, who eventually meet and fall in love. Coralie is the daughter of the cruel owner of The Museum of Extraordinary Things, a museum of “freaks” (Siamese twins, dwarfs, giants, and the butterfly woman, who has no arms and fake wings attached) and gruesome artefacts he has collected or fabricated. He forces Coralie, who has webbed hands, to swim long distances in the Hudson River to prepare for a mermaid act in a tank. She is kept at home, so she will keep his secrets. The only people she knows are his employees; especially influential are the housekeeper who has raised her, Maureen, who has burns on her face from acid; and Maureen’s lover, the Wolf Man, a man born with hair all over his body, who was imprisoned for years in an attic by his family in Richmond, Virginia, and finally escaped, inspired by Jane Eyre. 6. Tim Winton’s Eyrie. 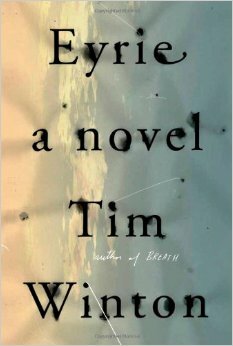 The Australian writer Tim Winton’s new novel, Eyrie, is a literary page-turner. 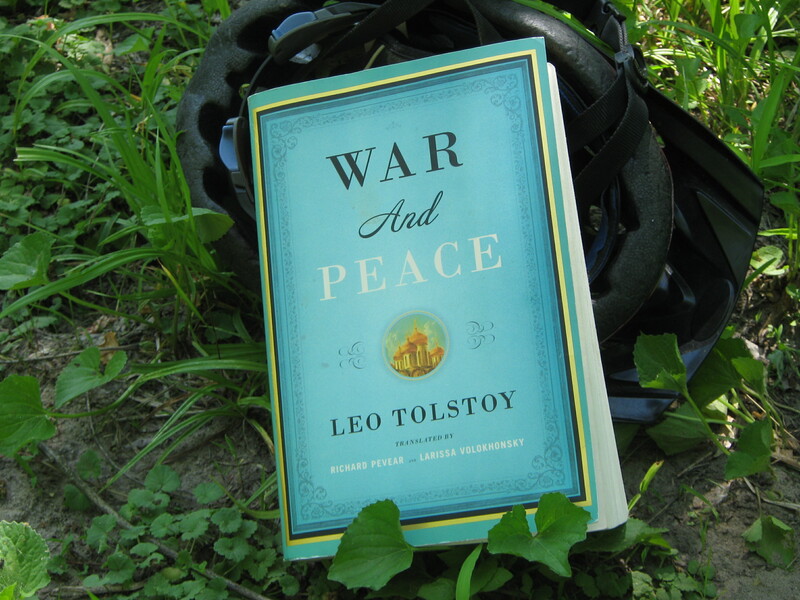 From the beginning, his spare, tough prose swept me away. The hero, Tom Keely, an environmentalist activist, has been unemployed for a year, his reputation slashed by a powerful politician. The divorced, impoverished Keely has moved from a lovely middle-class house to a hideous highrise. Though we hear about his fury over the impact of the mining industry and his concern for endangered birds, we don’t learn much about his former high-profile work. That’s because he has fallen several class es, despite his mother’s attempts to help him. Nowadays Keely drinks, does drugs, and blacks out. And he tries to save a lower-class woman he knows from his childhood and her grandson. 7. 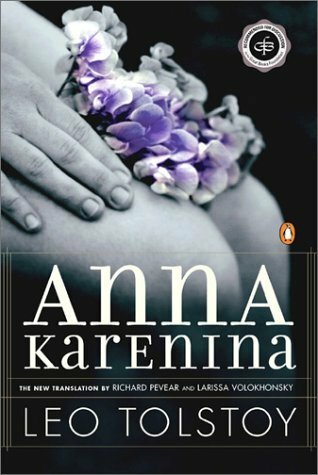 Tolstoy’s Anna Karenina. 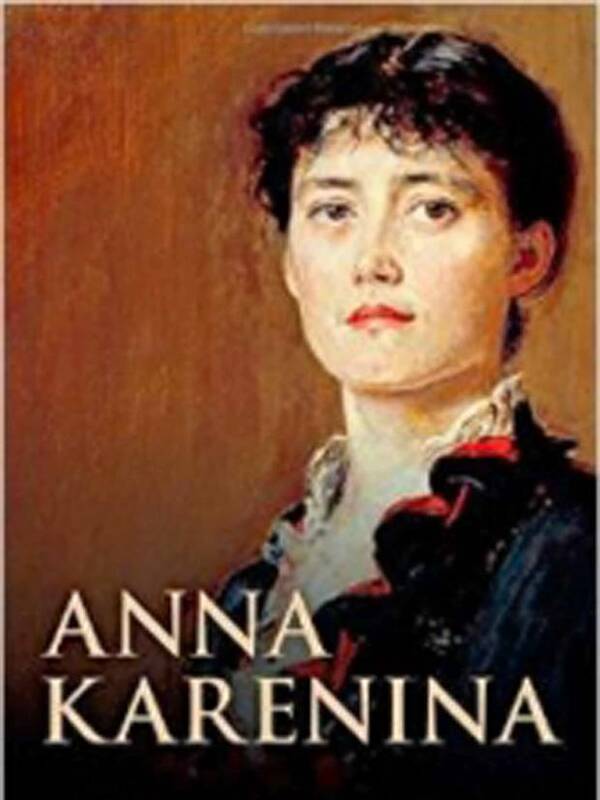 My reasons to read Anna Karenina are here. 8. Proust’s Swann’s Way. Although little happens, there are moments of wild joy. 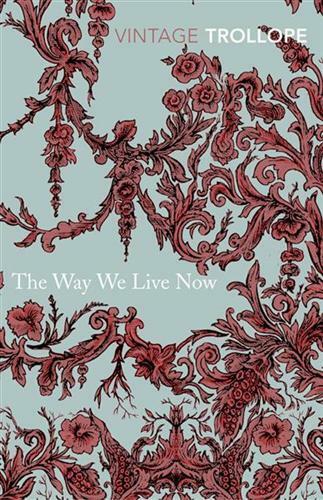 Proust is for those who revel in lyrical, sensual language rather than traditional narrative. Three thousand pages pass while the narrator Marcel meditates on the subject of memory and describes the visual and sensual cues that evoke the past. Reading Swann’s Way is like falling into a luxurious feather bed of exquisite language. Marcel, the narrator, remembers as a boy he couldn’t sleep unless his mother kissed him. 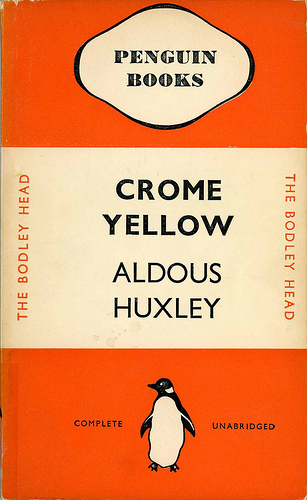 He describes every detail of life at Combray, where the family lives in the summer with his great-aunt, from his Aunt Leonie’s two rooms to the hawthorns he admires on walks to the emotions evoked by the joyful reading of his favorite author, Bergotte, and the joy of his first serious writing. 9. 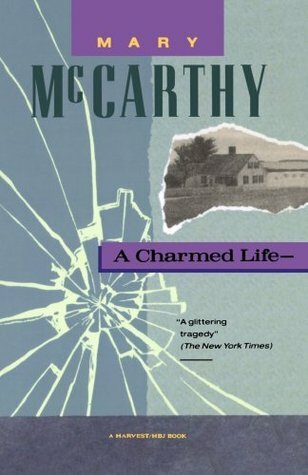 Mary McCarthy’s A Charmed Life. Mary McCarthy’s A Charmed Life, a satiric novel , published in 1955, centers on several residents of an artists’ colony in a New England village. John and Martha Sinnott, an unconventional couple, have an idiosyncratic relationship to the village of New Leeds. Martha used to live here with her violent first husband, Miles, but ran away from him seven years ago after he locked her out of the house in her nightgown. Now she and her second husband, John, are back in New Leeds. And, as you can imagine, relationships are awkward when they return. This novel is far, far better than her best-seller The Group. 10. Trollope’s The Way We Live Now. 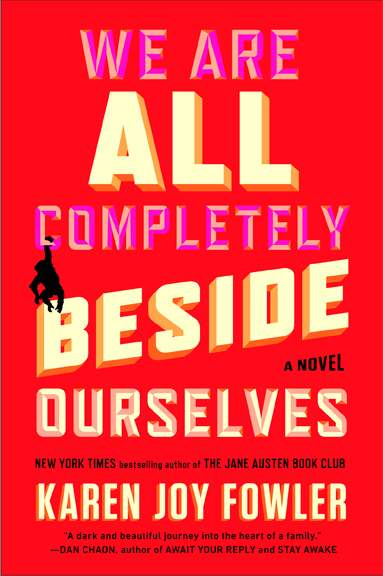 I recently reread this stunning novel about financial fraud, desperate aristocrats, calculated courtships, and literary corruption. 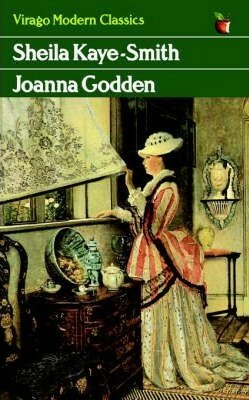 According to John Sutherland in the introduction to the Oxford World Classics edition, Trollope wrote this superb satire in reaction to the dishonesty and corruption he observed in London when he returned after a year and a half in “the colonies.” A financial scam is at the heart of this novel, and I was faintly reminded of the financial collapse in 2008. Finance is not always based on real money (and that’s as far as my financial knowledge goes). 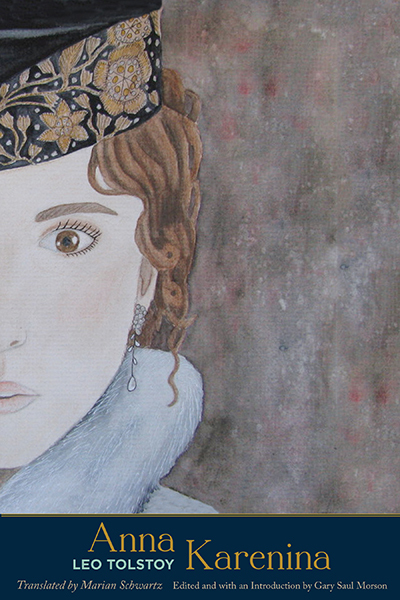 Trollope’s book revolves around Melmotte, a wealthy financier of mysterious origins who suddenly moves to London with his family. He directs the board of the South Central Pacific and Mexican Railway, and whether or not the railroad actually exists, shares are briskly bought and sold. 11. 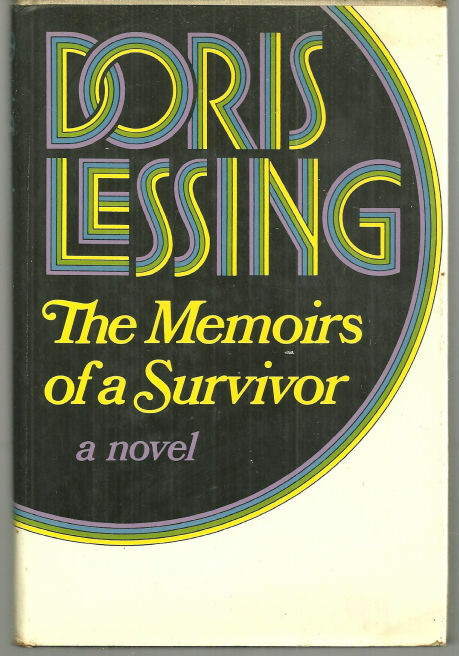 Doris Lessing’s The Memoirs of a Survivor. I reread this splendid novel this year, but didn’t blog about it. In 2012 I wrote at my old blog, Frisbee: A Book Journal:. 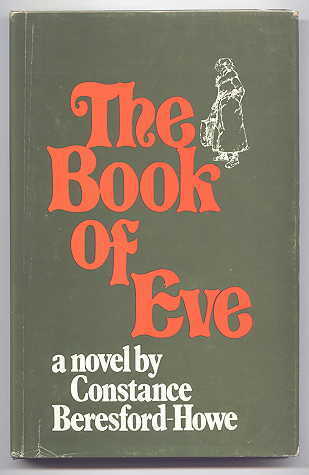 In 1975, novelist Maureen Howard in The New York Times enthusiastically praised The Memoirs of a Survivor as a “fable.” In the New York Review of Books, reviewer Rosemary Dinnage rather snottily acknowledged it as science fiction, and patronizingly said that SF suited ‘the very flatfootedness of her style… ” Jane Rogers in The Guardian has called The Memoirs of a Survivor a “cozy catastrophe” in the tradition of John Wyndham’s The Day of The Triffids. 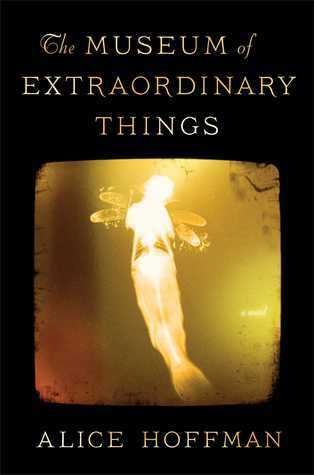 I very much admire Lessing’s post-apocalyptic novel of societal breakdown, narrated by an intelligent, independent middle-aged woman who confronts the problems of the demise of her city calmly. She knows that eventually she will have to leave her flat, because the city is becoming dangerous, people must scrounge and barter, and only the rich are still on the grid. Her apartment house, once solidly middle-class, is now inhabited by new lower-class families and squatters.